Mark Technologies specializes in Vacuum Technologies. We are a representative company and our partners are leading worldwide manufacturers in their field which together offer a near perfect solution to all your vacuum requirements.The well trained sales force will assist in finding the most suitable products to fulfill your wishes in the most efficient cost effective way. Our repair lab provides accurate, on time and attentive services.Personal relationships and attention to customer needs is our main strength. 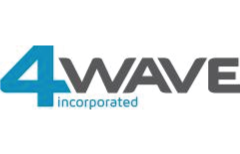 Systems, Glove Boxes, Cryo Coolers, PVD Systems, Leak Detectors or Vacuum Pumps to fit your budget. Our experienced staff will make themselves available to assist with your design challenges and fine tune the result. 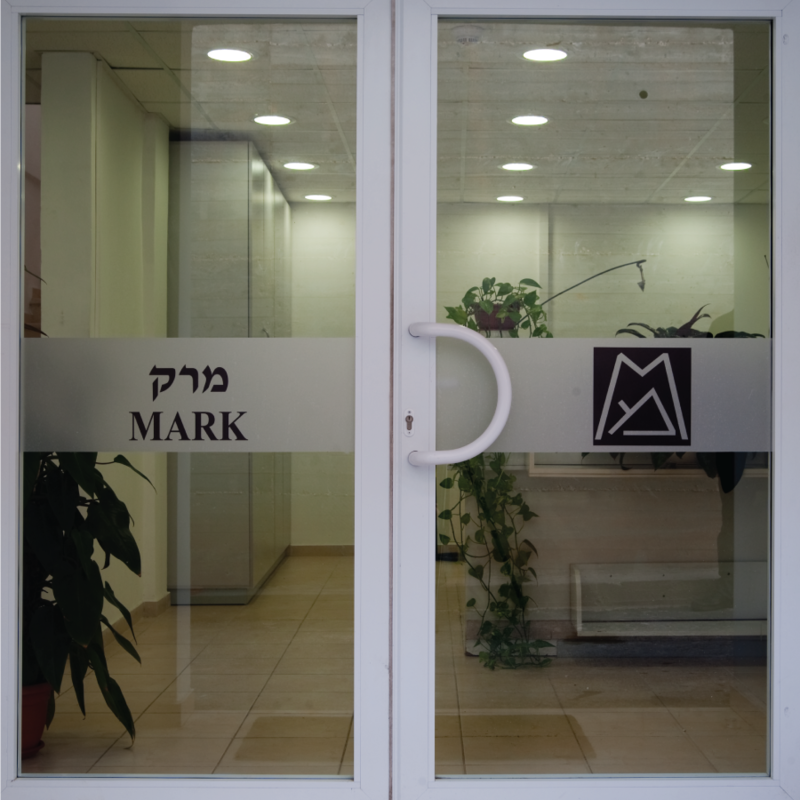 Mark Technologies is a privately owned Family business established in 1984 by Moshe Mark who always focused on customer satisfaction. We are located in the center of Israel between the city of Tel Aviv and Ben Gurion Airport. As such we consider our employees as well as our customers to be part of our big family.